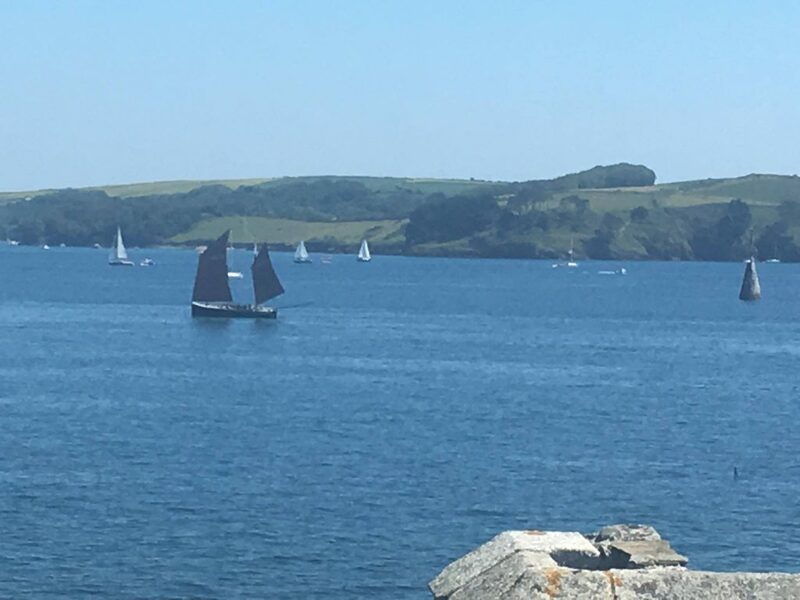 Some sightings of Barnabas have been sent in by some vigilant sea twitchers… Thanks to Dickon Berriman and Steve Quinton for these pictures of SS634 sneaking into Falmouth for the Classics. 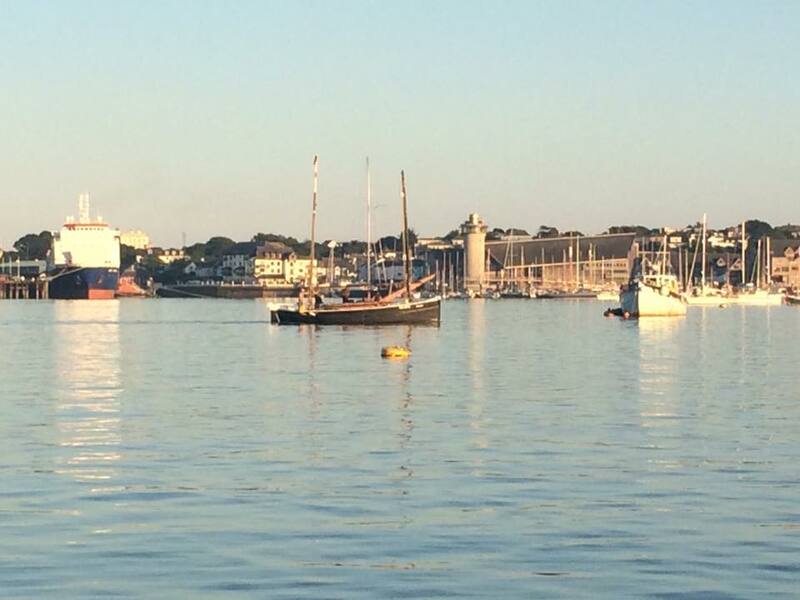 Barnabas nosing up to her mooring in Falmouth – thanks to the Falmouth Harbour Commissioners! 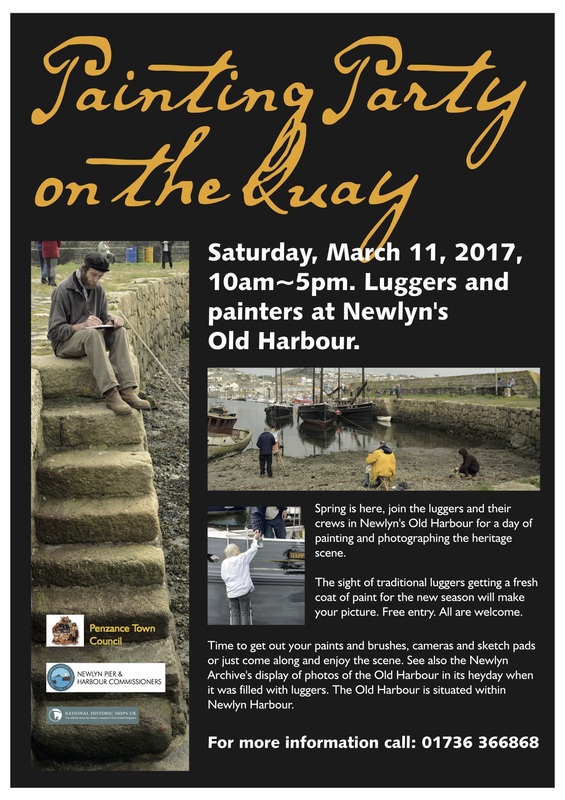 Come and paint or be painted: a chance to see old friends or get to know new ones! 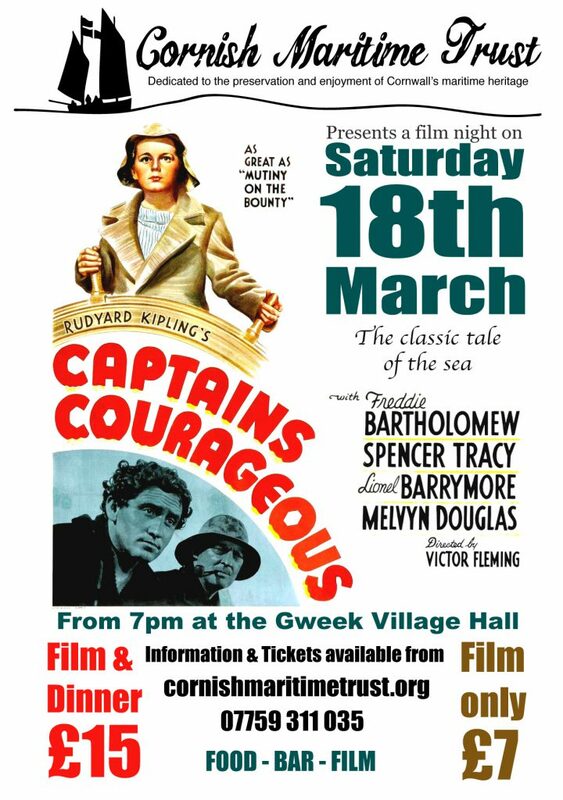 Bring old clothes and brushes, paint trays if you can. Here’s some of what the Ellen’s maintenance crew have been up to over the winter – thanks Peter Hughes for the video.